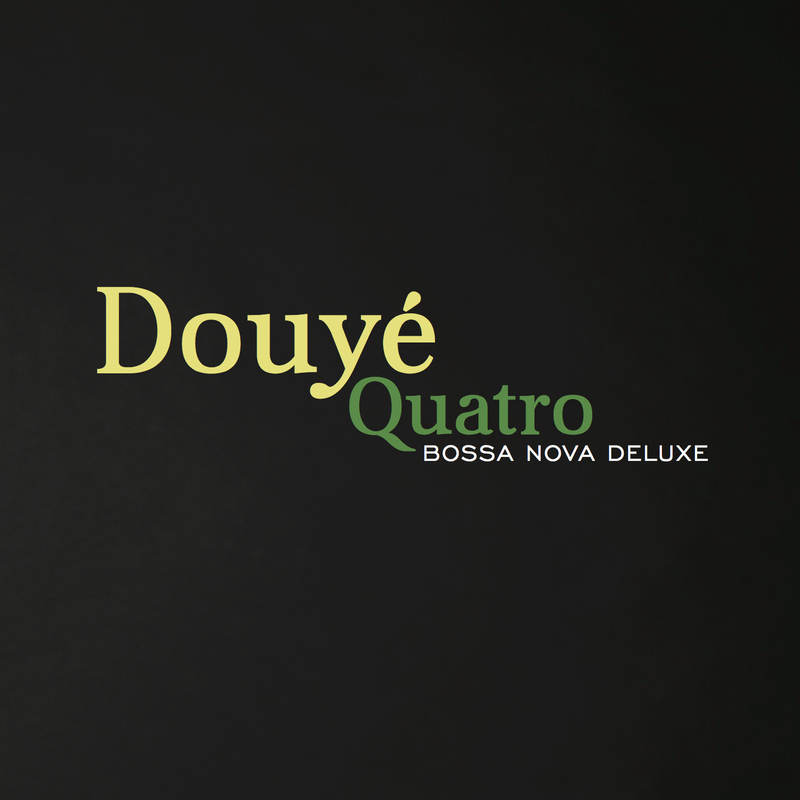 Douye’s new album “Daddy Said So” is comprised of the most quintessential jazz standards performed in ways you’ve never heard them before. This CD from Groove Note Records features legendary musicians such as Ron Carter, Kenny Barron, John Beasley and many more. Copyright 2018 Digital Force Ltd.